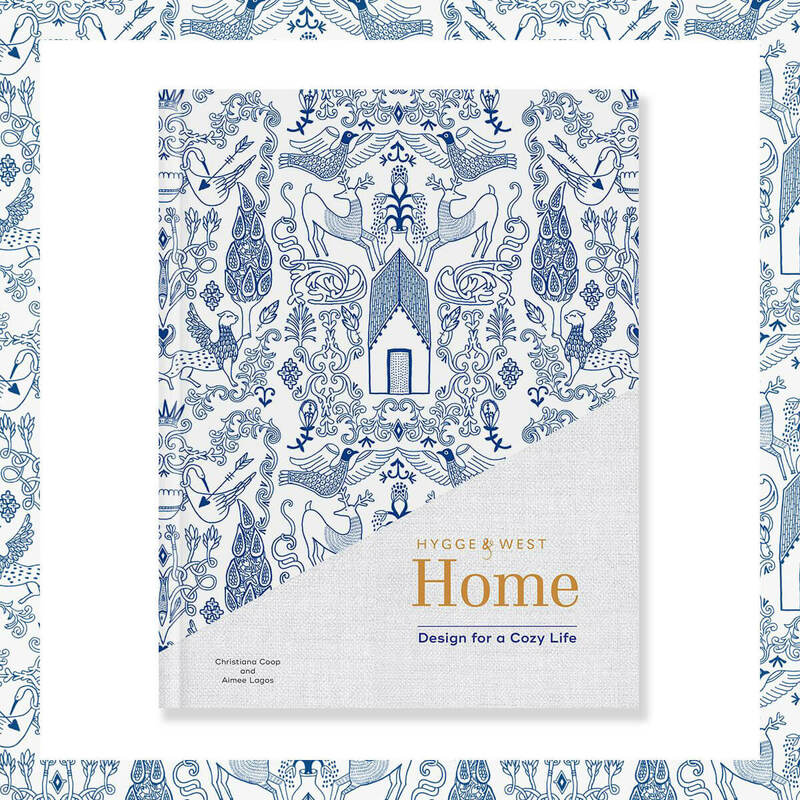 We’re so excited for the launch of our dear friends Hygge & West’s new book, Hygge & West: Home. 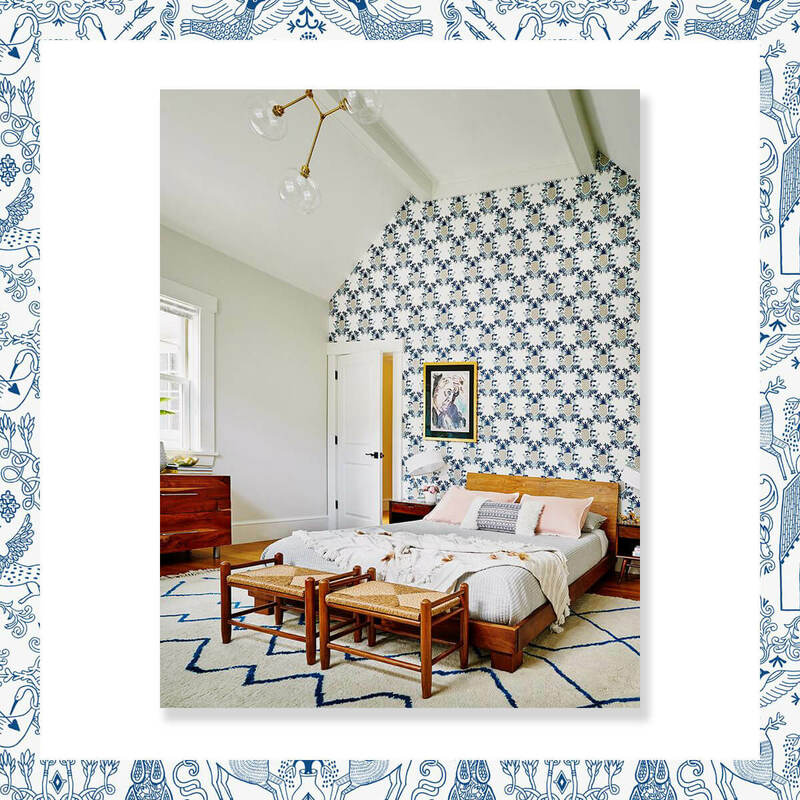 We’ll be helping them celebrate with a discussion on wallpaper, interiors, patterns and more with Katie Hackworth and Sarah Fritsch at Schoolhouse Electric in Portland, Oregon September 20th, 2018 from 6pm to 8pm. RSVP here.